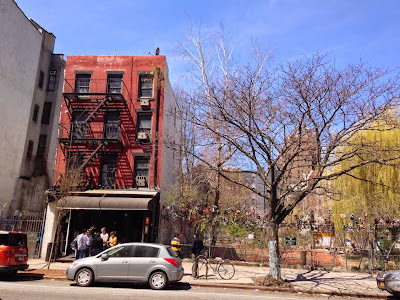 In any event, it doesn't appear that the Avenue C space is ready for retail just yet. No. 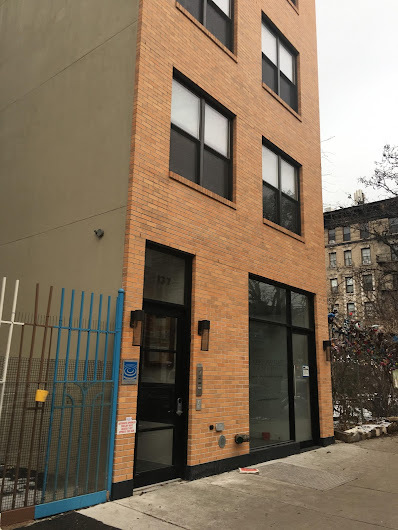 137 went under extensive renovations (it's basically a new building) in recent years. The building's ground-floor was previously home to drunk-brunch hotspot Sunburnt Cow until April 2014. I hope they can get the price down. I would definitely buy these if they weren't so outrageously priced for the convenience. I make protein pancakes at home, and they are just so much cheaper. 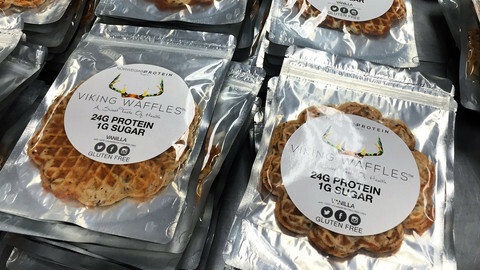 But I like the idea of these waffles for the convenience. If you need all that protein why not buy a container of the micellar casein protein powder that they sell to bodybuilders and be done with it? No need to sugarcoat it. Anything is better than the sunburnt cow. 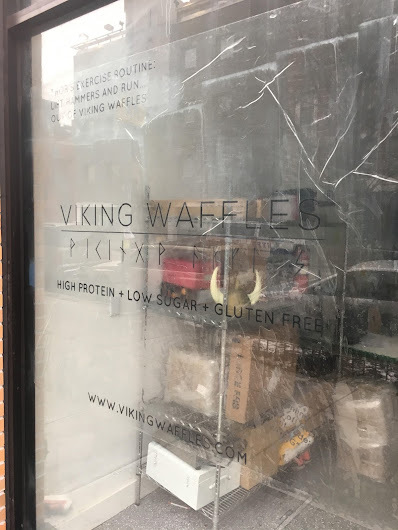 I'm sorry, but I don't think that anyone involved in this dubious "waffle" enterprise is an actual Viking. I'd be more interested if the waffles were served in the skulls of their enemies.